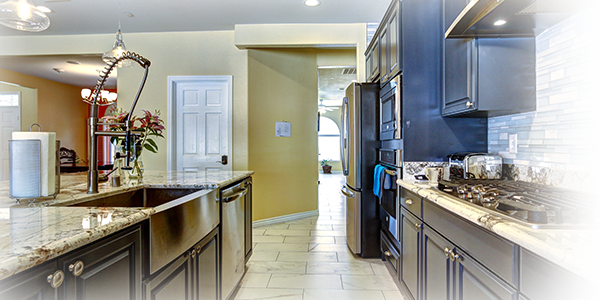 Mimi's Care Home operates a ten bed Residential Facility For Groups (RFFG) located in a quiet neighborhood in the Spring Valley section of Las Vegas, NV. 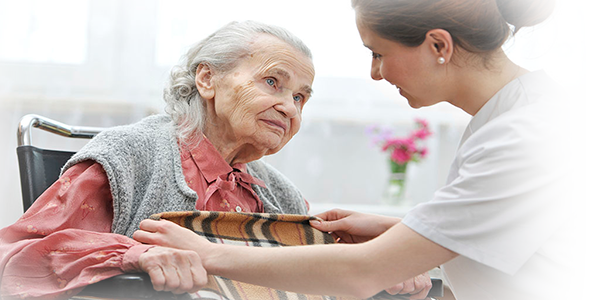 We have been in business since 2009 and have earned an excellent reputation in the long-term care industry. 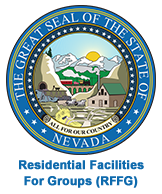 Mimi's Care Home staff members are qualified in accordance with State of Nevada regulations. Residents are always treated with compassion and respect. 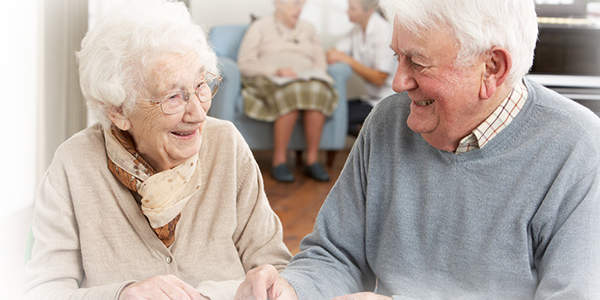 We invite you to visit our home and view the comfortable caring environment we have created. In addition to excellent physical care and comfort, Mimi provides unconditional love and acceptance. She is a gifted midwife for the dying, and brought peace to the hearts of everyone in family. We are eternally grateful. After searching and visiting several care facilities to assist me in the last few months of my husband's life, Mimi's was almost too good to be true. From the moment I walked through the front door, I felt a sense of peace and a homelike feeling. The home is spotless, bright and cheerful with open spaces which is another testament to those who run this beautiful quality home. The staff is exceptional. They not only take professional care of each patient, they pamper them with love and friendship. The operation of this home comes from many years of nursing experience and capitalizing on what really works, trust and peace of mind for families in need of their service. Thank you, Mimi and Phil. There are not enough words of thanks for Mimi, her husband, and entire staff for the loving care they gave to my mother in Sept 2018. Mom reached a point she needed hospice level care and they ministered to her and us through the transition from our home to theirs until Mom passed away. Loving, safe, clean, and thoughtful in every way. My wife and I highly recommend you consider them. I recently visited the newest, 10 bed capacity, facility. I was brought to tears. The facility was bright, clean and peaceful. Mimi and Phil have developed a home that so gently helps our elderly live in a tender and loving environment. I believe a large angel should hang outside their door. I only wish I could have provided this type of atmosphere for my parents. Mimi’s house is different from other care facilities I’ve encountered while visiting family members or friends. The home atmosphere provides a calming and welcoming environment for both residents and visitors. Mimi and her staff are genuinely kind, caring and available to provide updates, answer questions and ensure the comforts of home are available in each room. They take the time to learn each patient’s personal preferences and interact accordingly. Mimi’s House is the next best thing to home. Testimonials appearing on this website are received in various forms via a variety of submission methods. The testimonials reflect the real life experiences of individuals who used our services. However, individual results may vary. We do not claim, nor should the reader assume, that any individual experience recounted is typical or representative of what any other consumer might experience. Testimonials are not necessarily representative of what anyone else using our services may experience. The testimonials displayed are given verbatim except for grammatical or typing error corrections. Some testimonials may have been edited for clarity, or shortened in cases where the original testimonial included extraneous information of no relevance to the general public. Mimi’s Care Home, LLC is not responsible for the opinions or comments posted on this website, and does not necessarily share the opinions, views or commentary of postings on this website. All opinions expressed are strictly the views of the poster or reviewer. All testimonials are reviewed for authenticity before they are posted for public viewing. 2010 - 2019 www.mimiscarehome.com. All rights reserved.